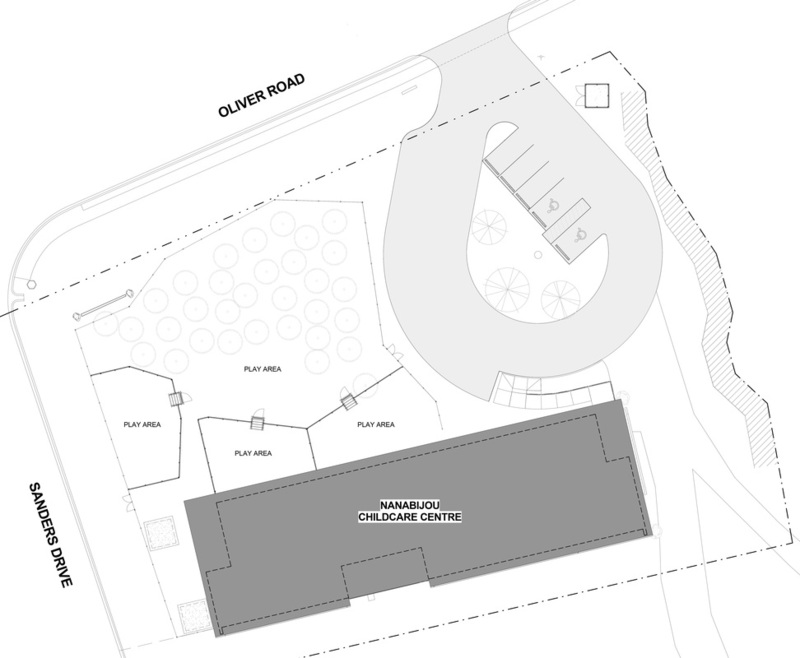 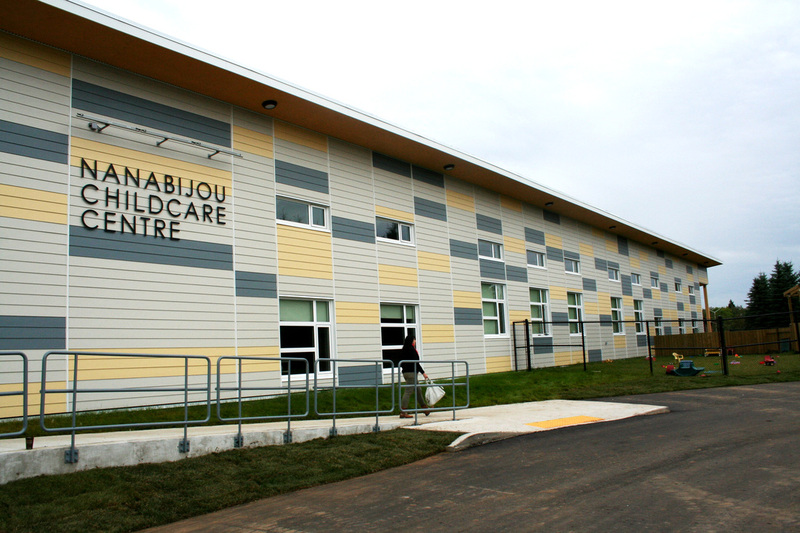 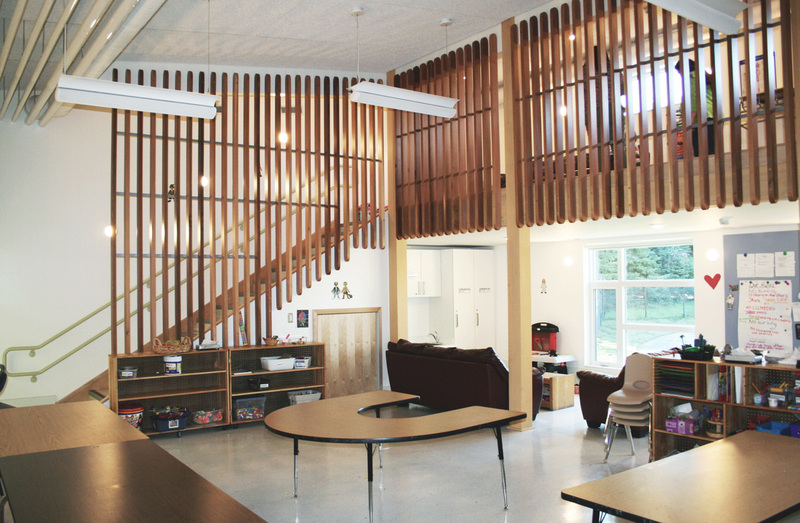 BridgmanCollaborative was engaged by the Nanabijou Childcare Centre to develop a functional program and schematic design for a $2.5 million project located on the campus of Lakehead University in Thunder Bay, Ontario. 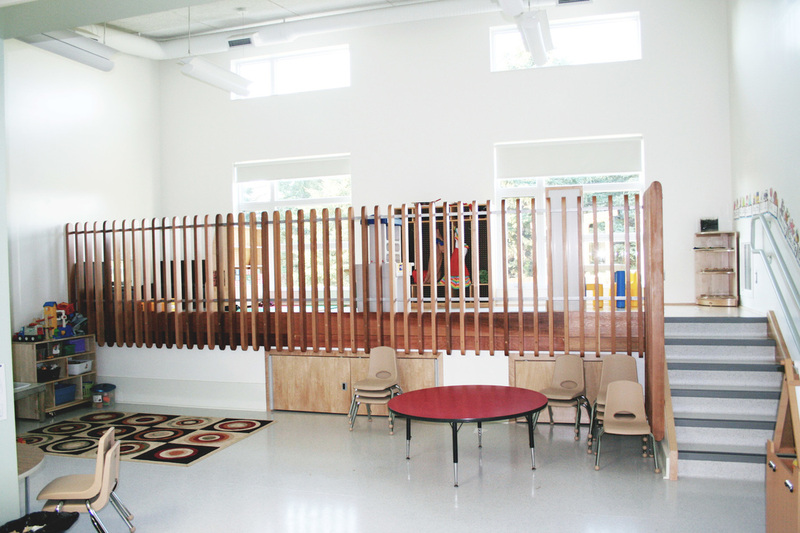 The new centre expands enrolment to 112 children and accommodates both daycare and after-school programs. 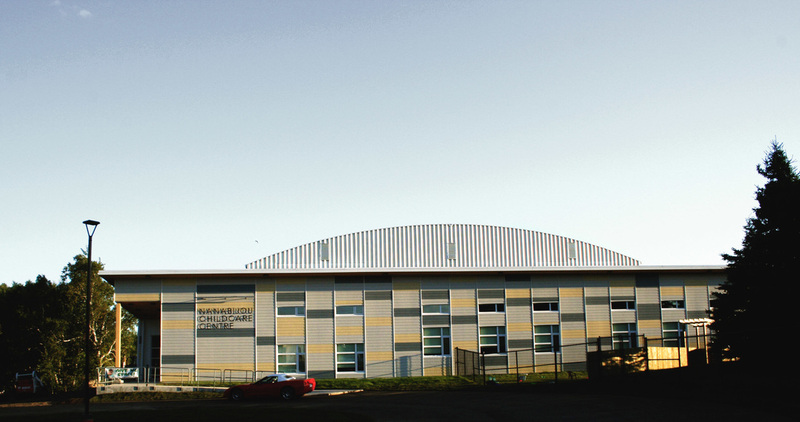 Consultation and planning with decision-making stakeholders (board, management and University Representative) and participant stakeholders (staff) was conducted during two multi-day site visits over the course of three months. 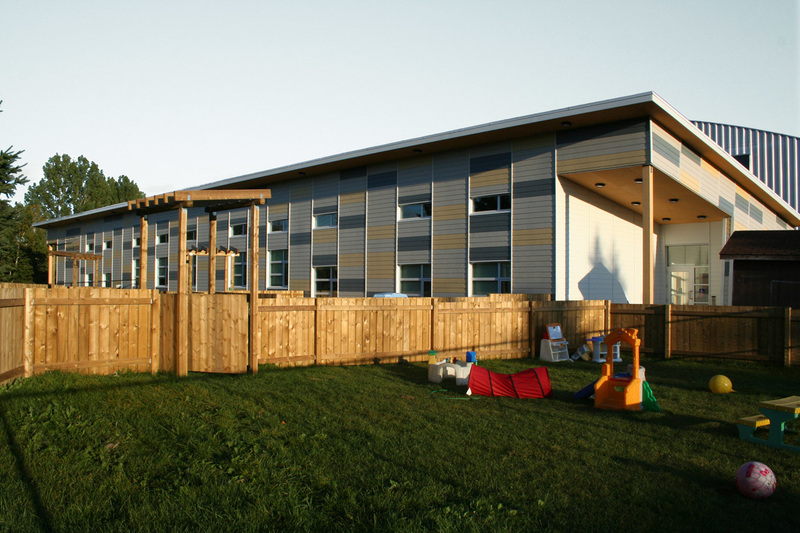 ​Design of the Nanabijou Childcare Centre meets the requirements of the Ontario Day Nurseries Act and Lakehead University sustainability plan by designing an energy-efficient building, procuring “green” and sustainable goods and service, managing construction waste, and developing a “building that teaches” about sustainability.